Microsoft is gearing up to launch Windows 8. A roadmap leaked early last year showed the timetable to get Windows 8 on PCs was set at July 2011. Microsoft is now offering a preview build of the new OS to key manufacturing partners (OEMs). The version made available is called Windows 8 and Server vNext Pre-Release Program (build 7971.0.110324-1900). It is only available through the Microsoft Connect system and only with an invite code. So while this isn’t a release that’s going to be publicly available, it does suggest Microsoft is nearing completion of the operating system. 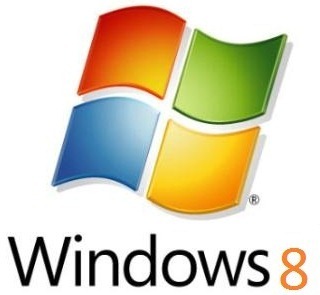 It is also believed a beta of Windows 8 could appear by September.